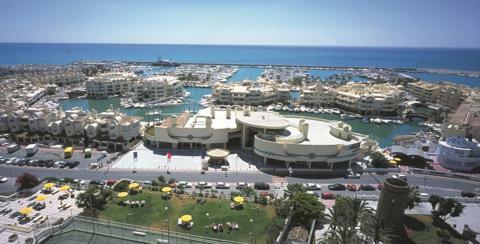 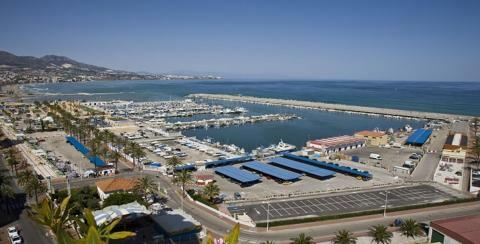 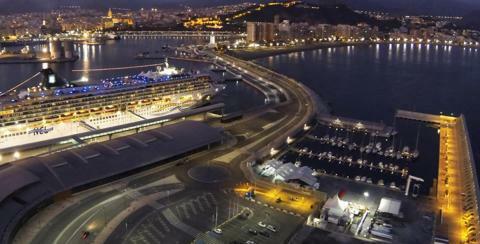 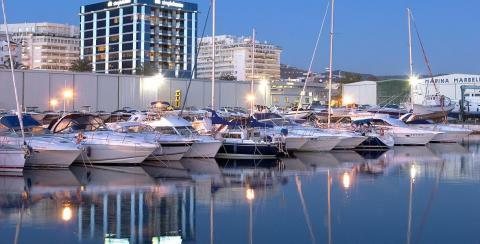 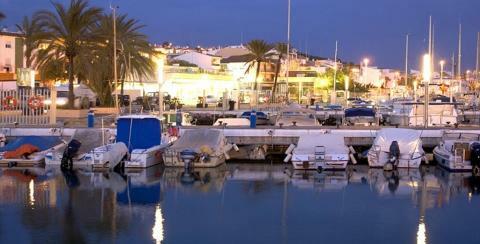 There are 11 marinas on the Costa del Sol for visitors to enjoy, many of which are renowned worldwide. 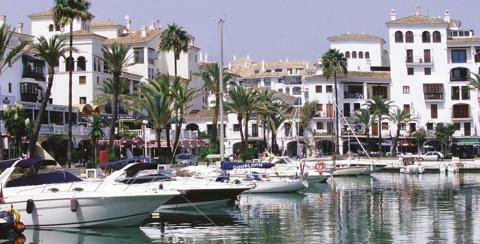 Some of the largest are Puerto Banús in Marbella, a symbol of luxury; Puerto Marina in Benalmádena, which is surrounded by some of the most unique urban and recreational areas in the Mediterranean; and Muelle Uno in Málaga. 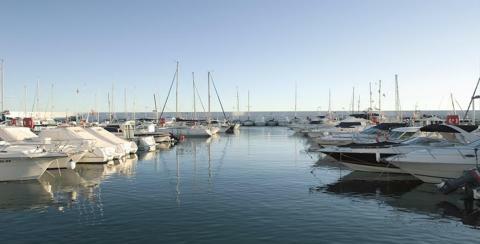 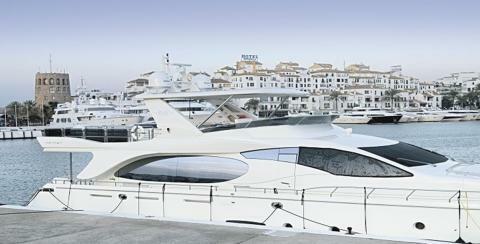 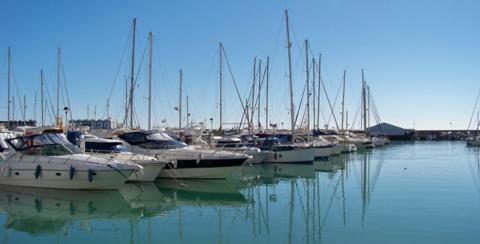 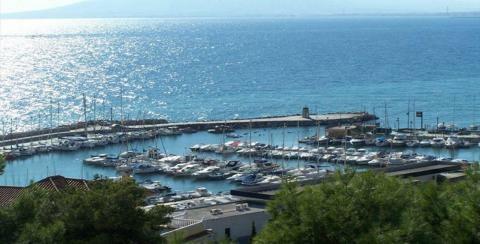 You can moor your boat in any marina or decide to charter a vessel along the entire Costa del Sol. 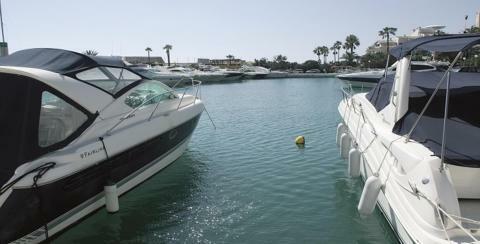 One of the major attractions is the long list of services provided by the marinas, many of which boast shopping, leisure and restaurant facilities that are much appreciated by those looking to relax after a boat trip or an intense day on the open sea.